When I started my website design agency 20 years ago, I was the only digital marketing guy in South Florida. …all charging different prices for essentially the same service. Today I’m going to give you a real breakdown of how much it really costs to make a website. 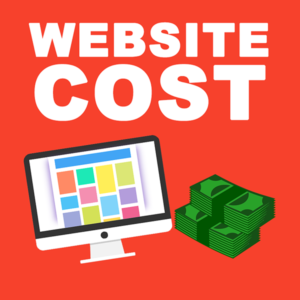 We’ll go through the basic website cost averages first, and then look at some hidden costs most people don’t realize are involved. 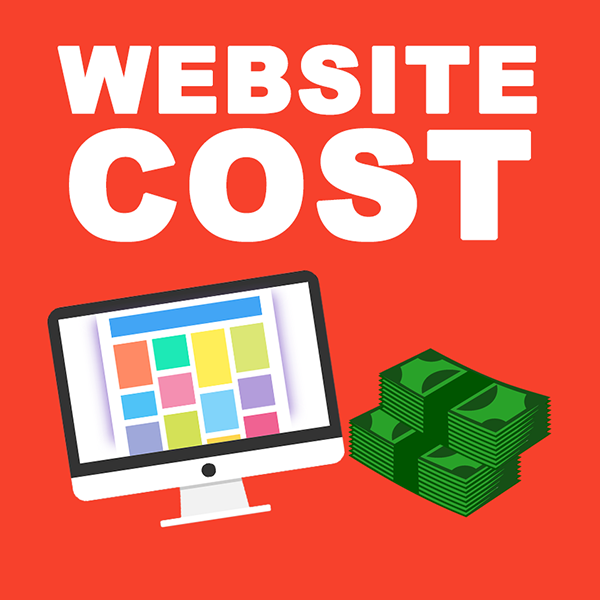 When answering the question “How much does it cost to make a website?” We need to break it down into more detail. It’s too general for a proper answer. There are a lot of factors at play, right? If we’re talking about cars, you might look at utility (sports vs pickup truck), the brand (Ferrari or Honda), and quality (Mercedes or Nissan). Does it need membership abilities? All of these factors impact the ticket price. $10,000 and up for larger businesses. The prices can be slightly lower to get your site done by someone in a developing country. In my experience, I wouldn’t recommend it. I’ve heard so many horror stories over the years of business owners losing tons of money and time from trying to outsource a project because of communication barriers, fraud, and low-skilled developers. Best to stick to developers you can trust and who understand your business and culture. How do web developers calculate their prices? Generally, website agencies charge by the hour. And, if you want to hire a decent agency that will give you a good website, their prices will generally range between $80 – $180 per hour. If developer is charging you $100 an hour; you know that he or she will spend about 30 hours on a $3,000 website and, about 50 hours on a $5,000 website. And 30 hours is pretty much the quickest it will take to complete a small business website. Why does it take 30+ hours? Let’s say an average, a small business website is about 10 pages in size. …and then another 3 hours per page after that. That’s already over 30 hours of work right there. …even a relatively small website project can quickly take over 40 hours from start to finish. So, what about those “hidden costs” you need to be aware of? First, if you want a website, you will need a domain name. This is like www.katapult.marketing or Antoinedupont.com. Domain names are pretty cheap. They should only cost you about $10-$20 a year. You’ll also need to host your website somewhere. This is essentially paying rent to keep your website up and running every month. And just like rent, hosting varies depending on where you put your site. For most of my clients, I recommend investing at least $50-$100 a month in a strong hosting platform so their site is always up and can handle as many people as needed. The other cost is maintenance. Websites, just like a house or car, need some care now and then. Although some hosting providers will offer small fixes etc, the best option is to put aside another $50 – $100 a month for updates, backups, changes, fixes, and security – especially in this day and age. Once your website is finished, you will also need to promote it to your customers. Keep in mind, there are nearly 2 billion websites out there right now. So, no matter how pretty your site is, it’s almost impossible for your clients to find you. The one digital marketing strategy I suggest all my clients do is at least to invest in a few months of something called SEO. SEO is Search Engine Optimization, essentially using ranking techniques to get your site found on Google. Now, The cost of SEO can vary greatly depending on your target, industry and other factors. You can check out our blog about how much SEO costs. So, that’s it for the basics of how much a website costs to make.